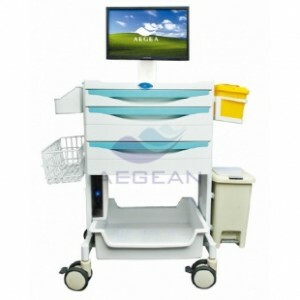 1) Size: 660*520*1440mm 2) Made of high-strength ABS material 3) One-piece ABS plastic top board with raisededge design, covered transparent soft plastic glass. 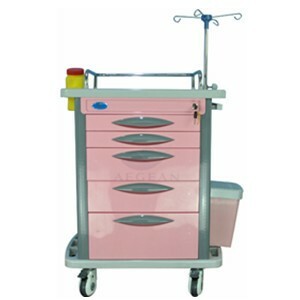 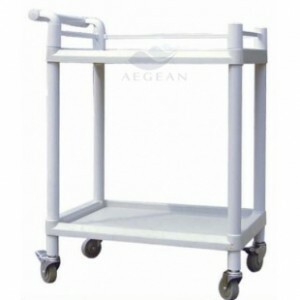 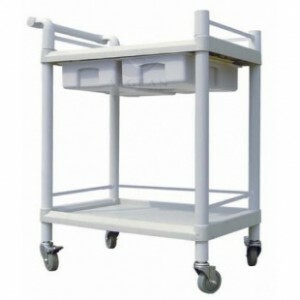 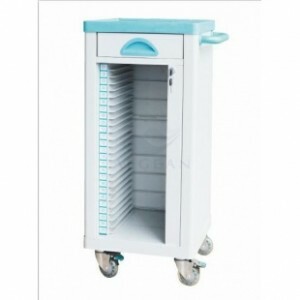 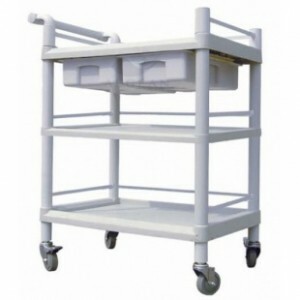 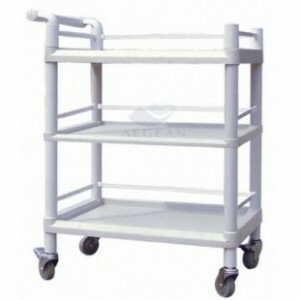 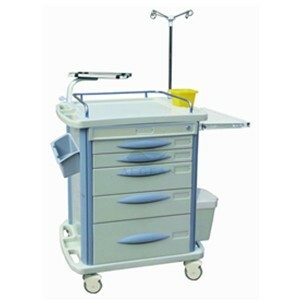 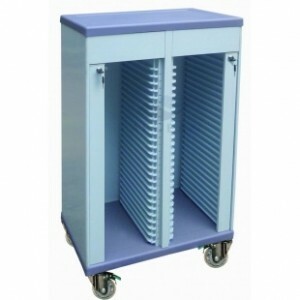 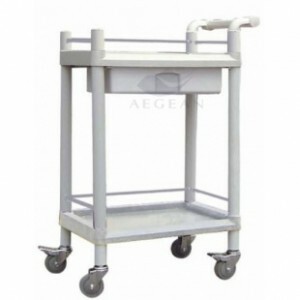 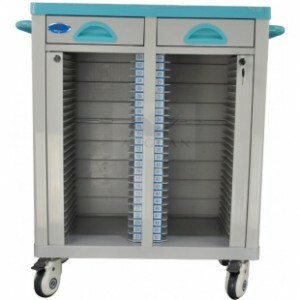 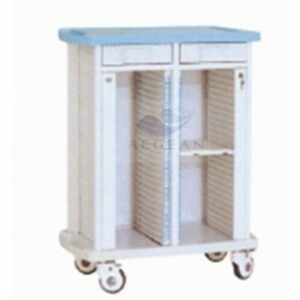 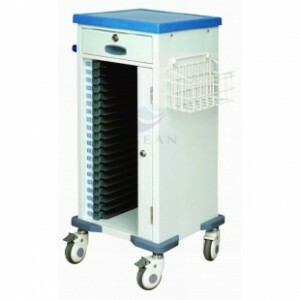 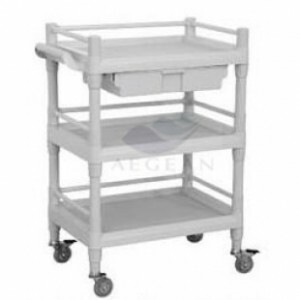 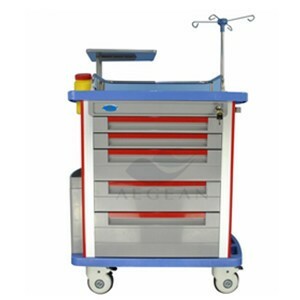 4) Device, Host Computer is built in, DC 12V- 18.5V Lithium battery, mouse, Keyboard.. 5) 1 small, 2 big drawers,inner with dividers can be organized easily and freely, label cards for the trolley and drawers. 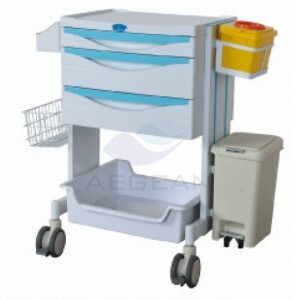 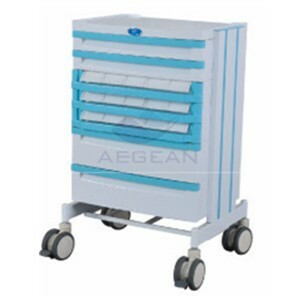 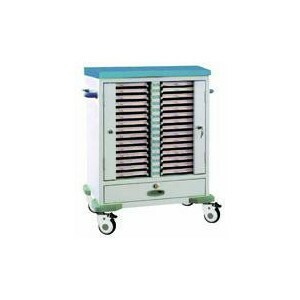 6) Dust basket, 7) storage box 8) disposable holder 9) Four luxurious noiseless casters, two with brakes 10)With four plastic-steel columns.